Electronic conveyancing (‘eConveyancing’) envisages paperless transactions through all stages of the conveyancing process, from pre-sale to post-completion. Designed to simplify, reduce costs and speed up the process, eConveyancing presents significant challenges to traditional systems of conveyancing. 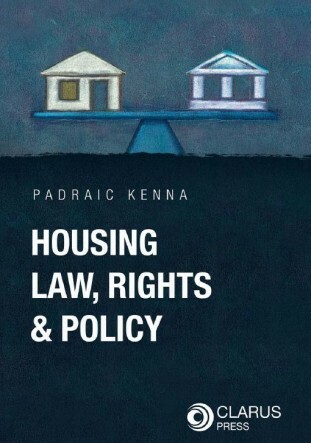 The impact of eConveyancing in common law and civil law jurisdictions has already generated key questions, such as how to reconcile equitable property rights which currently exist ‘off title’ with the new, all-encompassing electronic title register? How do we deal with risk, fraud, indefeasibility of title and related issues in this new electronic environment? Can eConveyancing benefit from Blockchain technology? What are the current key developments in eRegistration for conveyancing and title registration systems? 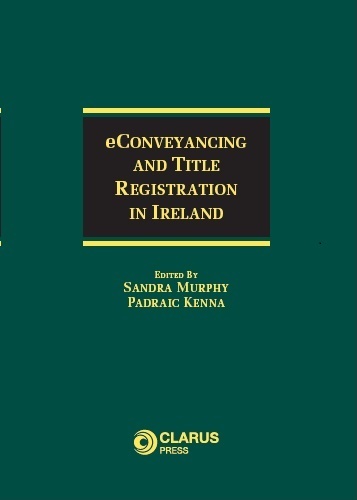 As the imperative grows to embrace and incorporate technology into conveyancing in Ireland this book offers valuable insights into the issues that have arisen in the transition to eConveyancing. 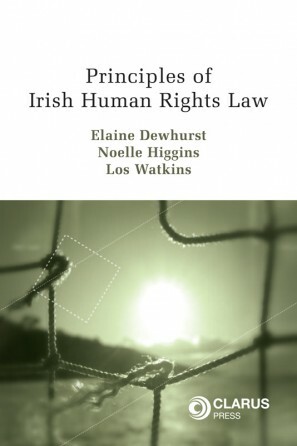 This highly topical book provides leading Irish and international expert perspectives on eConveyancing, from land law experts, legal practitioners, law reformers and property registration authorities. 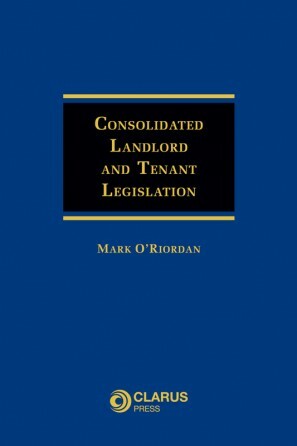 This book will be an invaluable resource for anyone working in the area of conveyancing and title registration as well as policy and law makers. 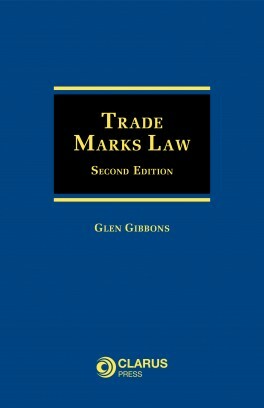 An up-to-date knowledge of developments in this area is a prerequisite of informed legal practice.